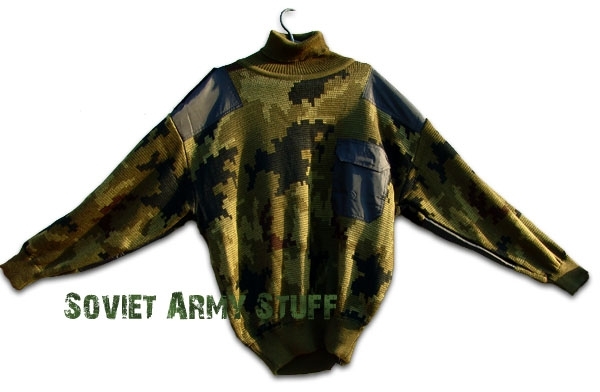 Russian Army Military "TAIGA" Camouflage Pattern Uniform Sweater. Original new-made Russian military item. Warm, comfortable and very stylish. Rare camo pattern. 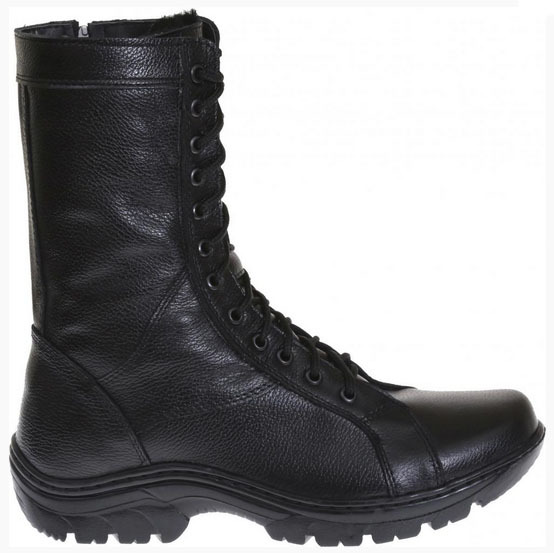 Sizes 50, 52, 54, 56, 58 (US 40, 42, 44, 46 Chest) are available. We also have face masks in the same camo pattern. Please visit our other products.